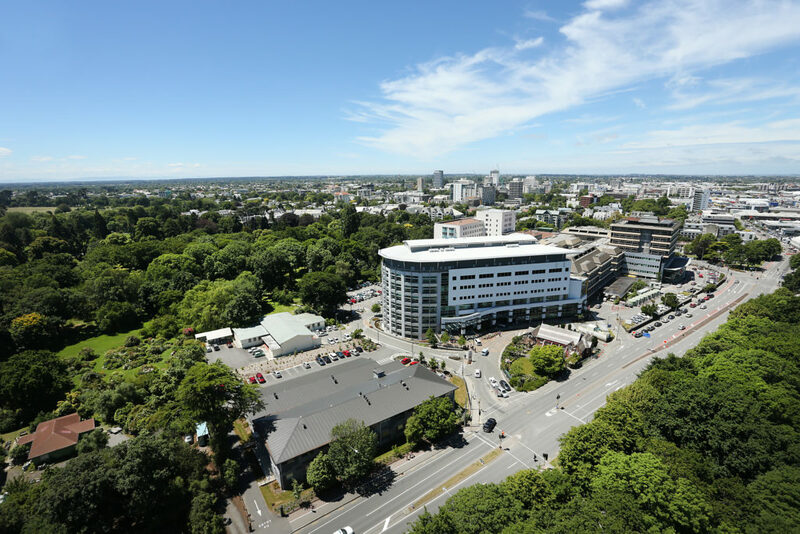 RCP’s logistical management capability is evident in our management of the Earthquake Remediation Programme of Works for the Canterbury District Health Board. 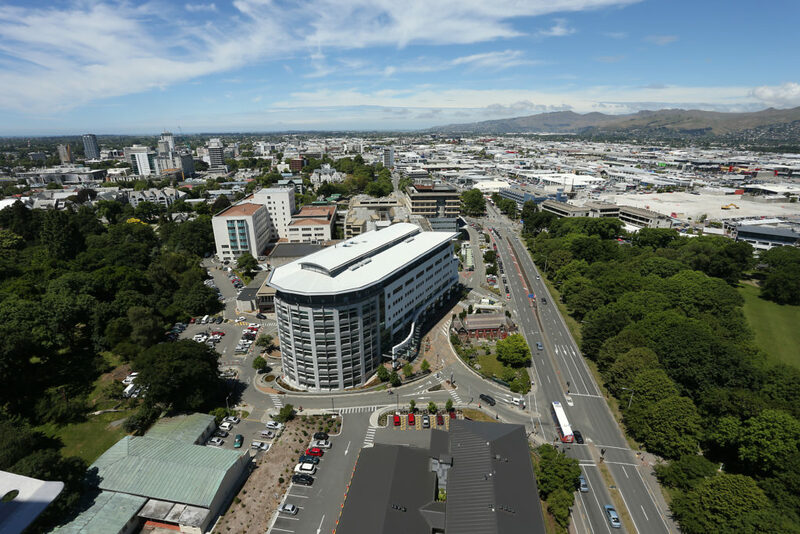 We provided project and programme management for the extensive repair programme across the CDHB’s property portfolio that also involved logistics management, decanting and the relocation of staff. As part of this programme of works, RCP implemented a new tablet-based software system for the CDHB to assist in the scoping, packaging, approval and defect management aspects of the repair programme. 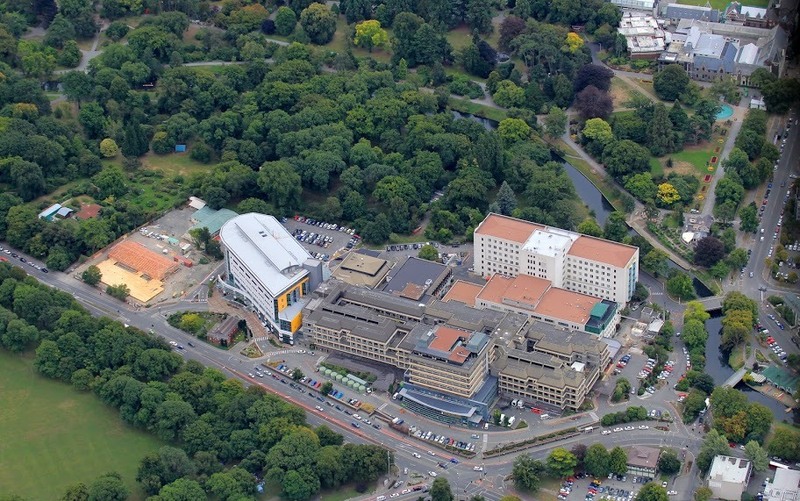 The entire programme was completed whilst maintaining live and operational hospital facilities with constant interfaces between staff, patients and operational end users.